Whilst this doesn't beat my last build for amount of wood used; it probably wins the janky award. A quick run down. Ether mining rig. 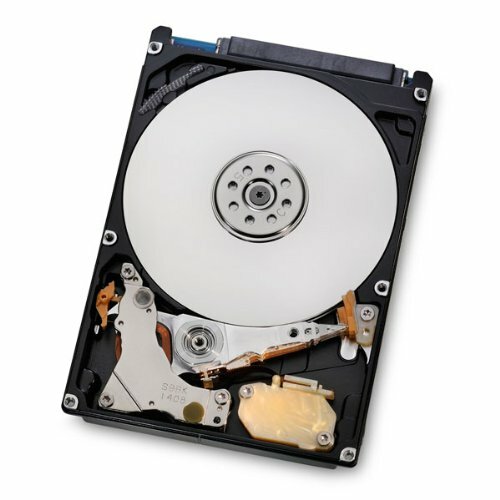 Basic CPU, RAM and HDD. The only RX570's I could find in stock (I would have liked 7 cards, but beggars can't be choosers. Six was all Ebuyer had available). 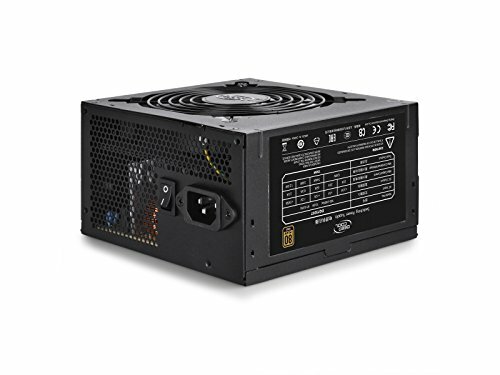 Dual PSU's were cheaper than one decent 1000W+ supply. Just had to use a little adaptor to get it to work. Initially bought the wrong motherboard (seen in photos), until I realised it had only 3 PCIe slots, as old PCI doesn't work for this use. Got a better replacement on ebay, nice and cheap! And of course, a £4 shoe rack... Total came to around £1400. Mining ETH @ ~29.3MH/s and 112W per card. 175MH/s total. Sometimes dual mining ETH and Siacoin, but bumps power up to over 140W per card (which is kinda worth it, but a little unstable at times due to the extra heat and stress). Let's hope I make my money back before ETH mining has its day! So you're the reason there's no 570's! I CAN'T PLAY MINECRAFT BECAUSE OF YOU! And I'm here struggling to buy ONE XD. Great mining rig +10. You know normal people buy shoes instead of mining for them right? The innovative cooling systems are what sell me. How come I can't find these various fan designs on Newegg?? I'd do anything to cool this rig short of blowing on it all day! All jokes aside, I would like this build, and I hope you make your money back soon. In all honesty, I'm trying not to let this build trigger me. During the 'messing around' phase I turned off the LEDs on just one of the cards with the bundled software, and never turned them back on. So now only 5/6 of them light up. It hurts. But time is money and the drivers are too fragile to risk installing that crappy software again to turn the LEDs back on lol. As a related question because I know nothing about mining, what makes AMD cards the preferred cards to mine with? It's the GCN Architecture. For some reason, the GCN AMD core is a much more efficient processor at crunching the specific algorithms crypto currency mining uses. Sounds good. How much did you tweak bios/clocks? Also just fyi in my linux adventures i found that linux is much more stable with overclocks, don't ask why though. A question though, what do you guys think is the best card for crypto currency mining? I'd say the 580 is probably the best Crypto card, but Ether is really hurting the GPU market right now, so I'd recommend whatever AMD and Nvidia are making specifically for mining, just to get the market back to stable levels. Its somewhat better for ethereum when at msrp but you cant get them haha. But for equihash nvidia is way better. And to answer you question. It depends on what you class as "better". The 570 has been a prime choice for its low price and high hash rates. Sure, other cards can yield more coin, but cost way more to buy in the first place. So short term rx570, long term probably 1070/1080. Vega is likely to be good also when it comes out, but probably too late for mining ETH. How easy was it to setup the mining software and your wallet and start actually getting returns? If you join one of the various mining pools they generally have good tutorials or posts on how to setup whichever miner they're using, and they'll generally also tell you which wallets they reccomend. I'm using Nanopool right now but MinerGate also seems like a very good pool. I pretty much set up all the wallet stuff and tested software on my normal rig before getting this system. Didn't take long but my 970 is a terrible mining card. Build time was about 3 hours. Then multiple hours/days after that to optimise. Was a really fun project! Only asking as want to purchase 6 when back in stock but online the standard hash is around 22? Last image shows one of the cards on 29.2. That was dual mining too, so it's a little more steady on single mining. I'll try and take a screen grab of single mining if you'd like? Thanks mate and if you can would be great. looks awesome. hows it holding up right now, profitability wise and ROI wise? Thanks. My plan was always to sell the rig as soon as I mined enough eth to cover my costs. It took 2-3 months of mining before that happened and I ended up selling the hardware for more than I paid in the first place. I'm sitting on the eth for now but it's already doubled in value since then. So I've essentially got about 7.5 eth without spending a penny :) win win win! If you're thinking about getting involved now, I'd suggest just buying coins rather than mining. Did you get your money back XD. Great investment, I think that Ethereum will continue to rise in value, thus making this operation much more profitable in the long run. However, I hope that GPU mining won't become obsolete in favor of ASIC mining units. Thanks. I hope it's profitable too! I'm thinking only two more months before Ethereum switches to PoS. It was also built to be ASIC resistant, so that shouldn't be a problem. Is this OC at all? Modified bios memory timings, undervolted and underclocked core for stability and power draw reduction. Can probably overclock a little but with not much gain in hash. Memory boosted to 2050. How much do coins go for? Specifically Bitcoins and Ethereum. One Bitcoin currently goes for $2700. One Ether is $380. Lots of activity on these prices over the last couple of months. Could be double that in an other couple of months! So I need to spend $380 for 1 ethereum? Damn. Yes, but you don't have to buy a whole one. how much dollars u make in a month with this rig ? Depends on the rate. It's quite volatile at the moment. It should find 3 ETH per month, which is currently equal to ~$1100. Lol how about now? you're making $550 a month and paying ~$80 for electricity? It's just like the gold boom; the people getting rich are the ones who sell to the miners, not the actual miners. Oh for sure. It's less today - but that's actually good for me. I can now buy a bunch of coins at the fallen price. Come one maybe two years from now it could be up 10x. I'm playing the long game, chum. But don't worry. I'll also be the reason why video cards will be loads cheaper after mining dies down! Ah, you haven't seen Galaxy Quest. I suppose I should have used quotations. Also you should watch it, it's pretty funny.